Jackson Marketing, Motorsports & Events, South Carolina’s second-largest integrated marketing communication and events agency, has moved to BridgeWay Station, the planned mixed-use development off Interstate 385. The company’s new address is 1068 Holland Road, Simpsonville, SC. Since 1998, Jackson was headquartered off Smith Hines Road in Greenville, with portions of its motorsports division housed in two additional buildings in the Greenville area. 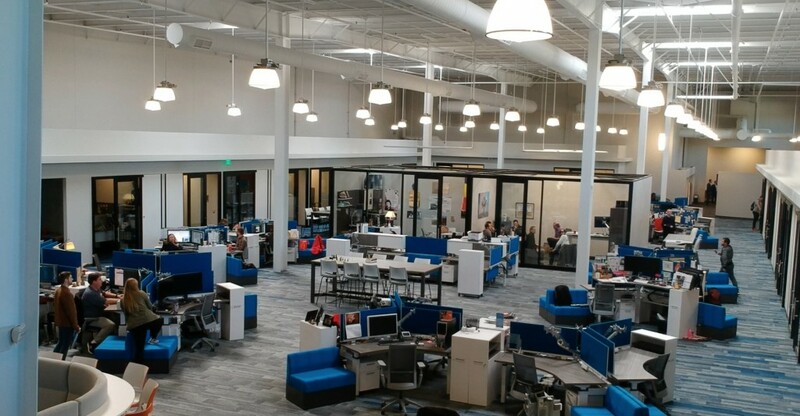 The move allowed consolidation of all Greenville operations and expanded the company’s footprint to accommodate growing client programs. 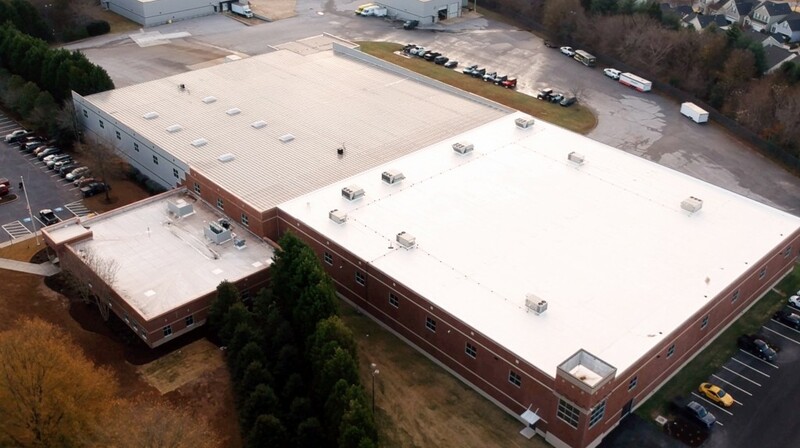 After an extensive renovation of the former Coca-Cola Consolidated building and construction of a new 40,000-square-foot warehouse, Jackson now occupies 120,000 total square feet on a 15-acre site along Holland Road. The company will continue to maintain its West Coast office in San Diego, Calif. Designed by McMillan Pazdan Smith Architecture, built by Harper General Contractors and leased by Hughes Investments, the new building’s open design features interiors by Interior Elements and includes collaboration areas, expanded conference and meeting space, a large training room, kitchen and food preparation areas, a dedicated video studio with editing suites and two warehouses all under one roof. 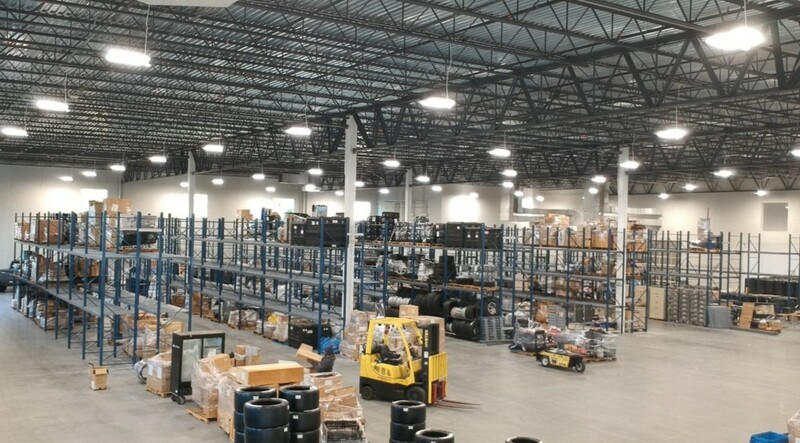 Warehouses accommodate a variety of event materials and tires for the company’s event marketing and product sales division, and can hold up to six tractor trailers at one time for load-in/load-out without exposure to inclement weather. Company officials considered several sites before settling on BridgeWay Station, according to President & CEO Darrell Jackson. “This site allowed us to consolidate our current operations and staffs, gives us ample room for growth, and places us at the heart of an exciting mixed-use development with great access to planned retail, entertainment and recreation venues,” Jackson said. Founded in 1987 by Larry Jackson, Jackson’s first Greenville office was on Villa Road near Pleasantburg Drive and Interstate 385. The company expanded, moving to Task Industrial Court off Smith Hines Road 11 years later. Today, the Greenville-based company employs more than 120 persons and works with some of the nation’s top brands.